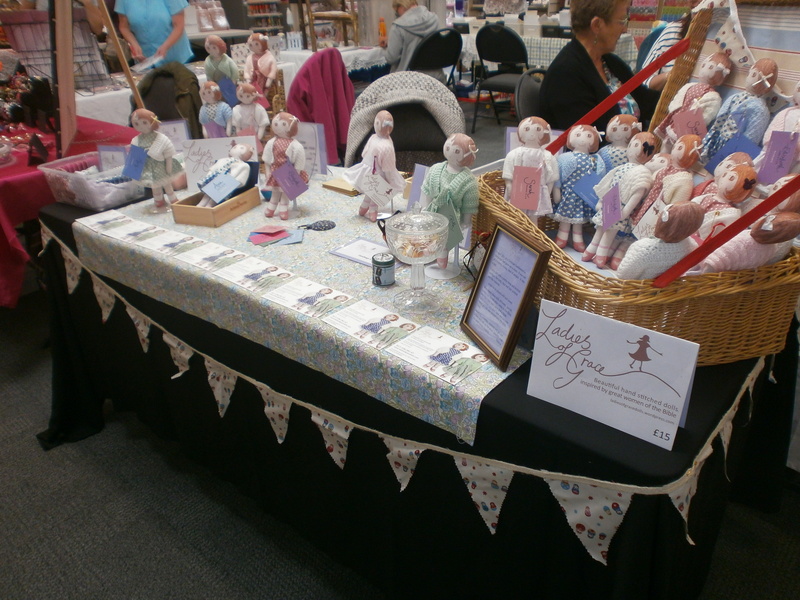 At a recent Craft Fair I was at I noticed lots of the stalls had bunting – so guess what my stall has now got! 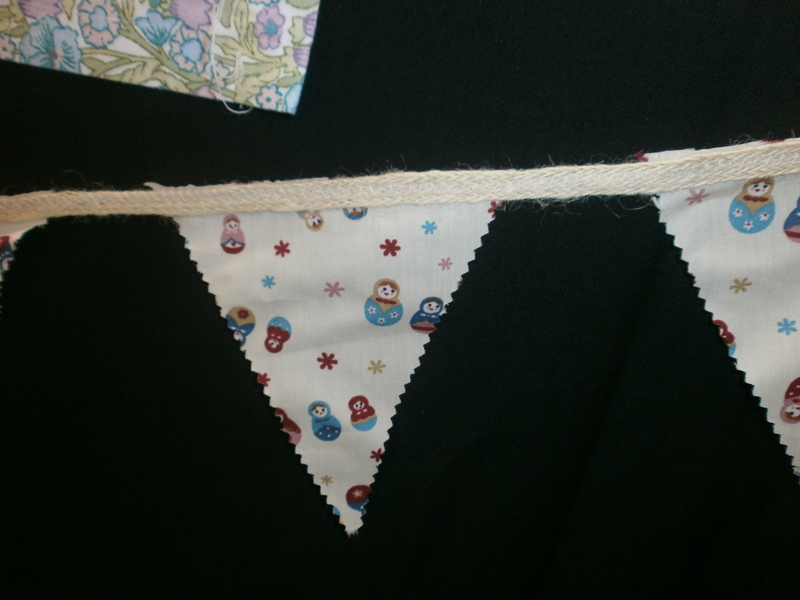 I found this brilliant Russian Doll material which I was going to use to make some more nighties but decided to use for bunting – I just made quite a lot!! 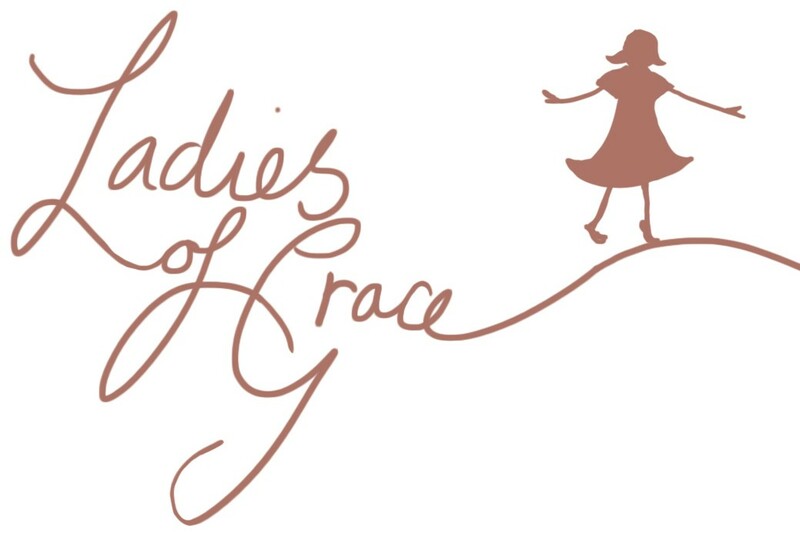 This entry was posted in Ladies of Grace dolls news and tagged Ladies of Grace Dolls, news on October 23, 2014 by ladiesofgracedolls.